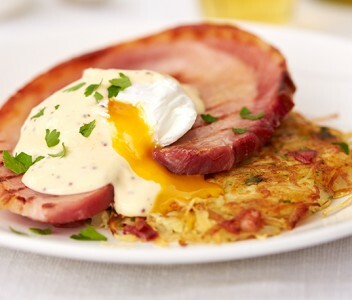 Looking for a new way to enjoy our yummy gammon steaks? A slightly healthier way perhaps? 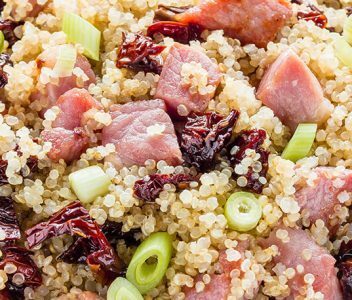 Then look no further than our scrumptious Gammon and Sundried Tomato Quinoa. 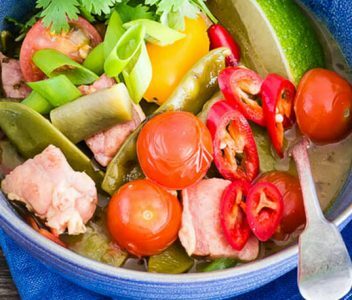 A bowl of tummy-filling goodness for any time of year. 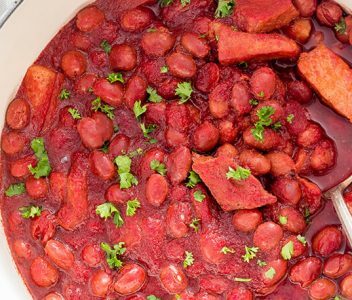 Dead easy, very quick and great for lunches and dinners. 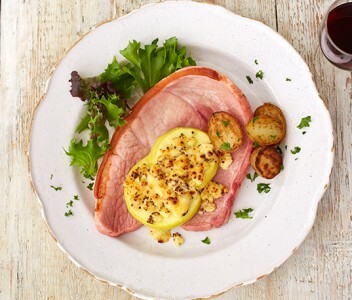 Golden Delicious apples go great with salty spoiltpig gammon making this easy recipe great for lazy summertime dining. Yummy!